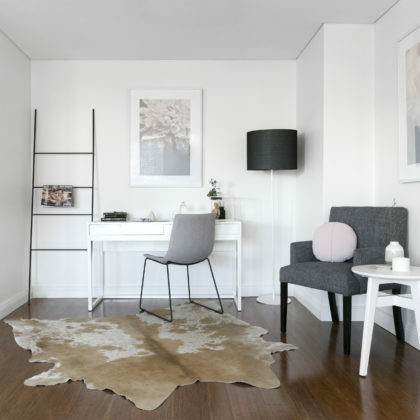 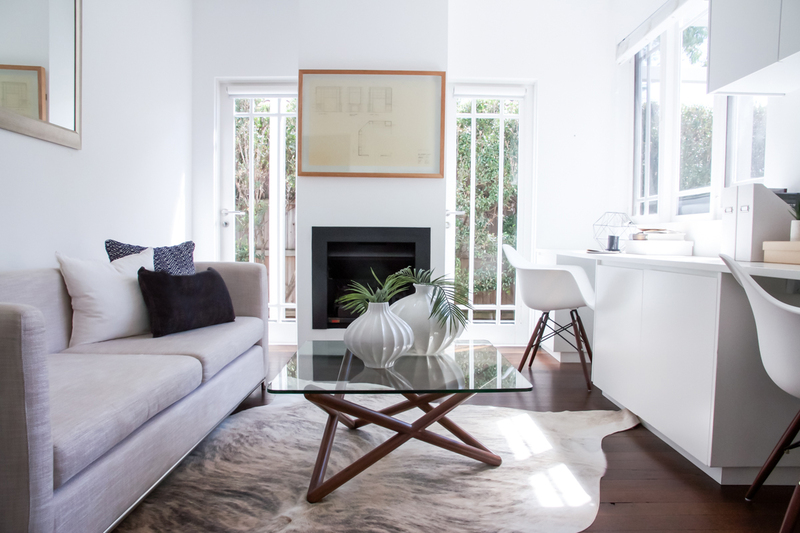 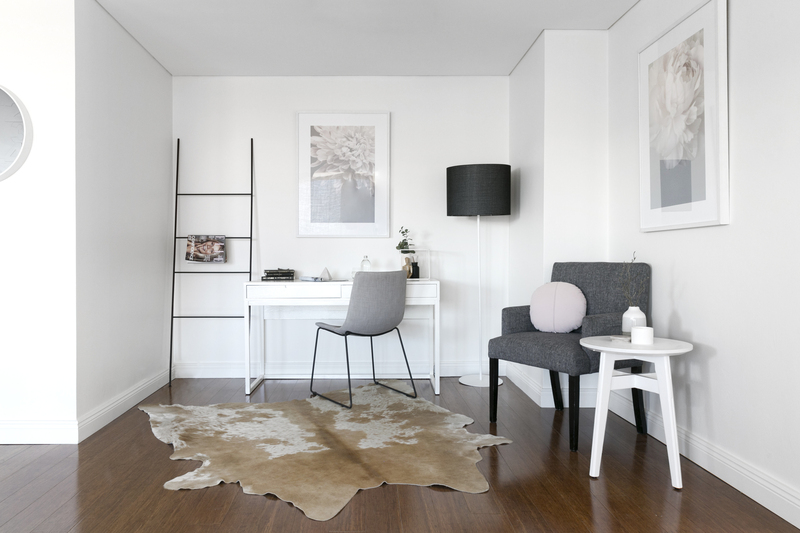 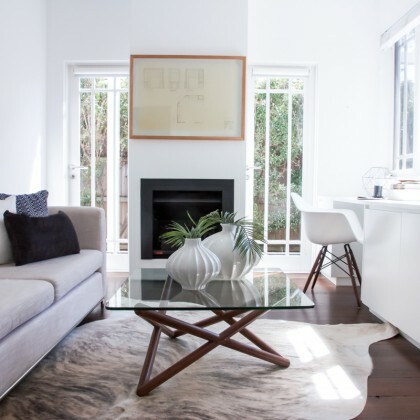 Home styling for sale is based on creating an emotional connection with buyers and therefore it is important that all rooms in the home continue that sense of connection and styling themes. 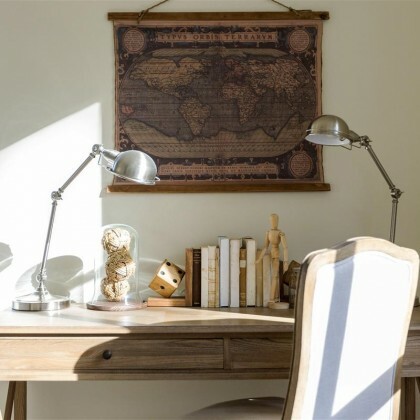 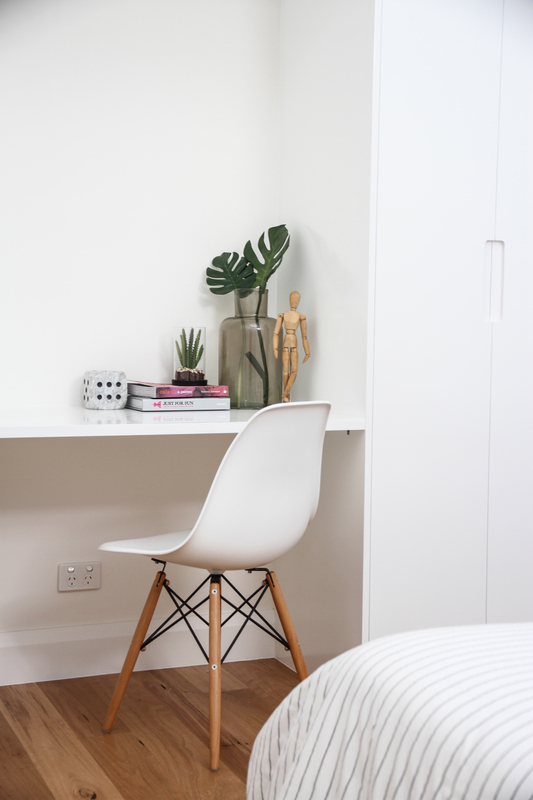 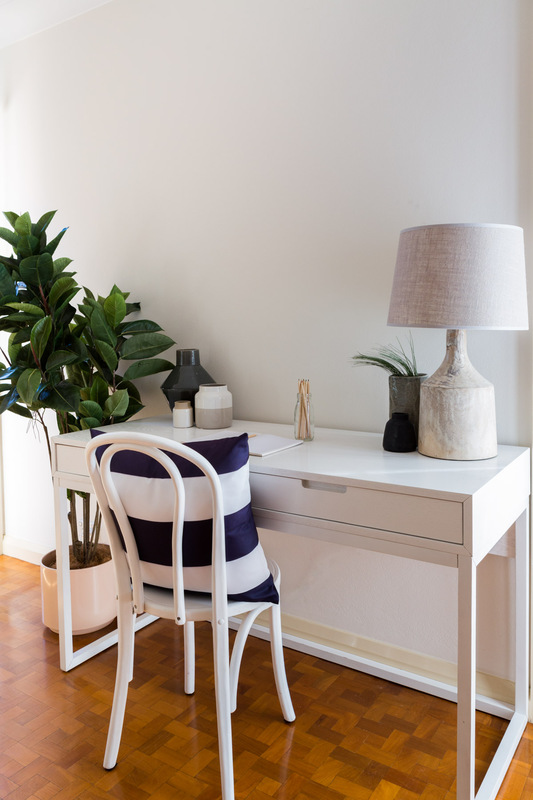 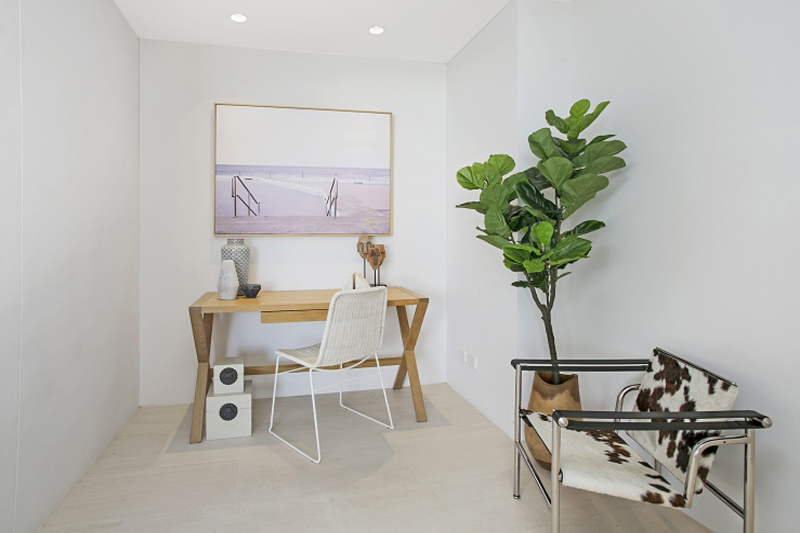 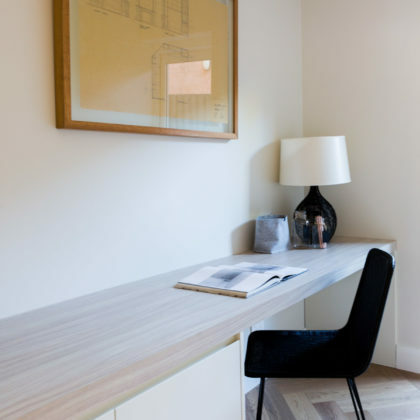 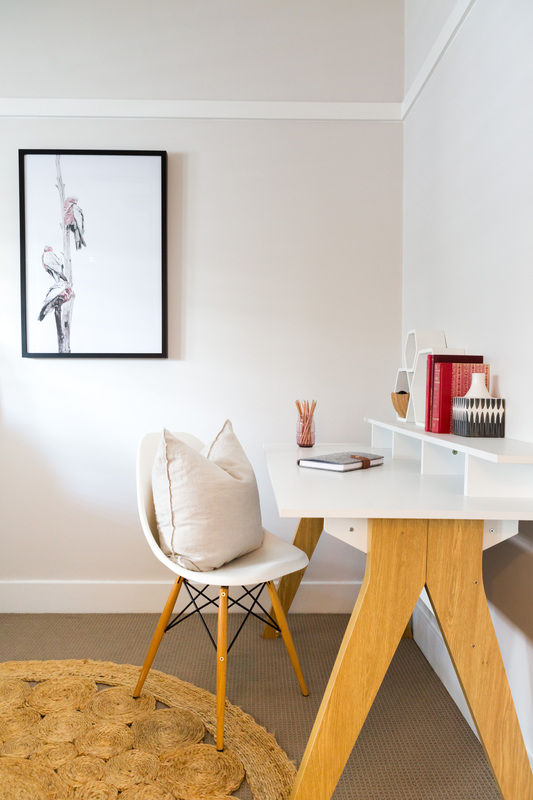 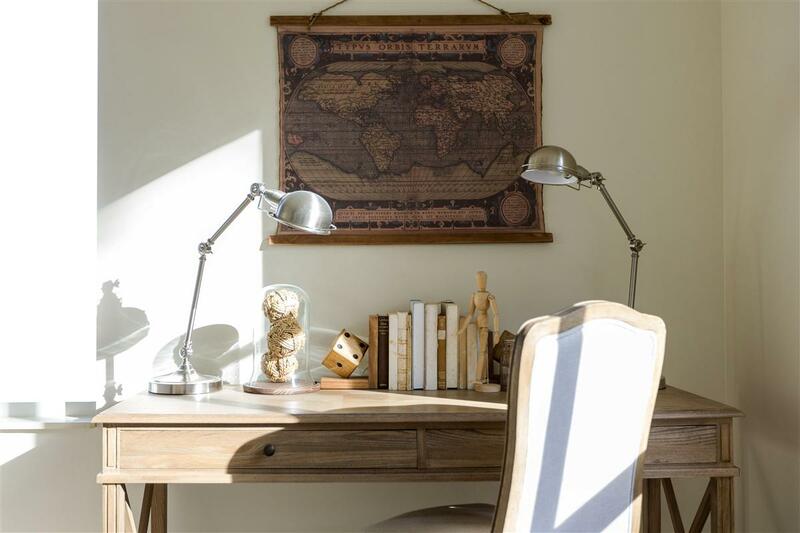 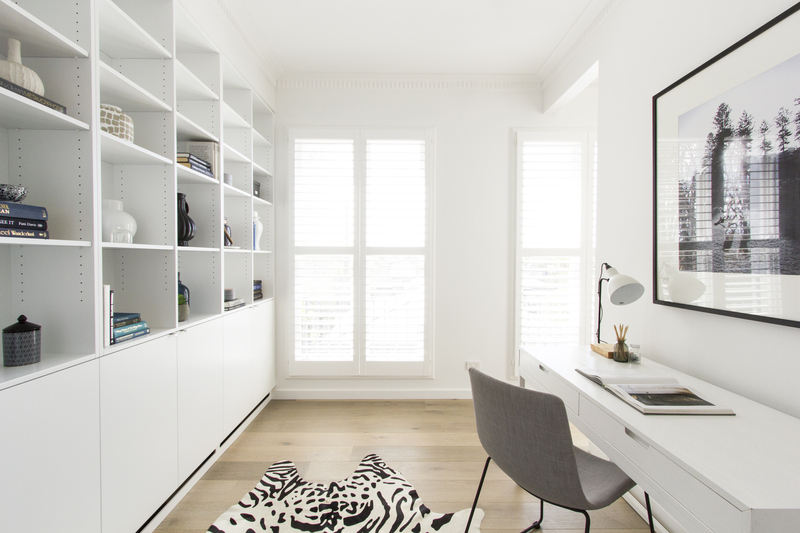 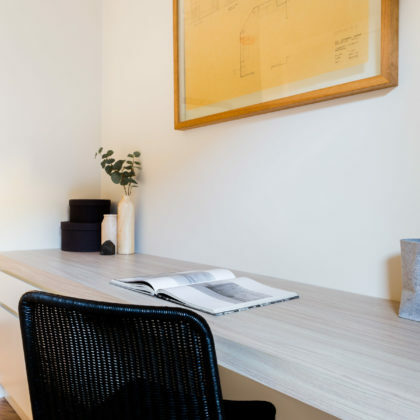 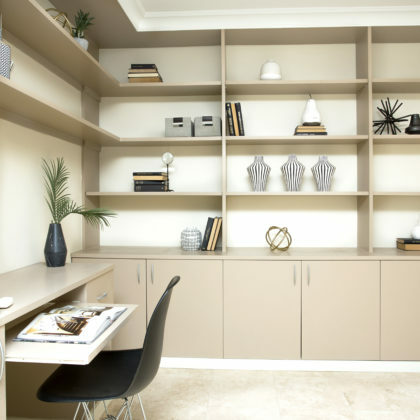 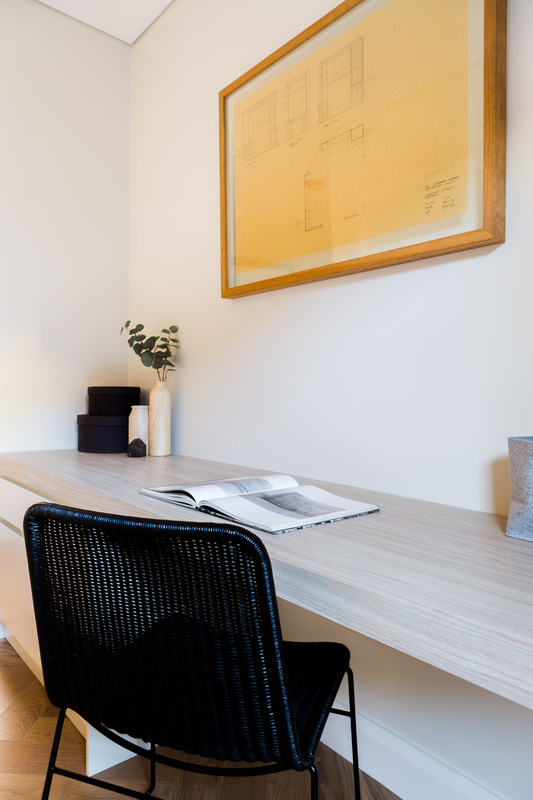 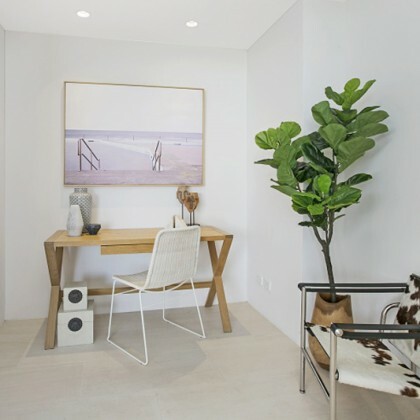 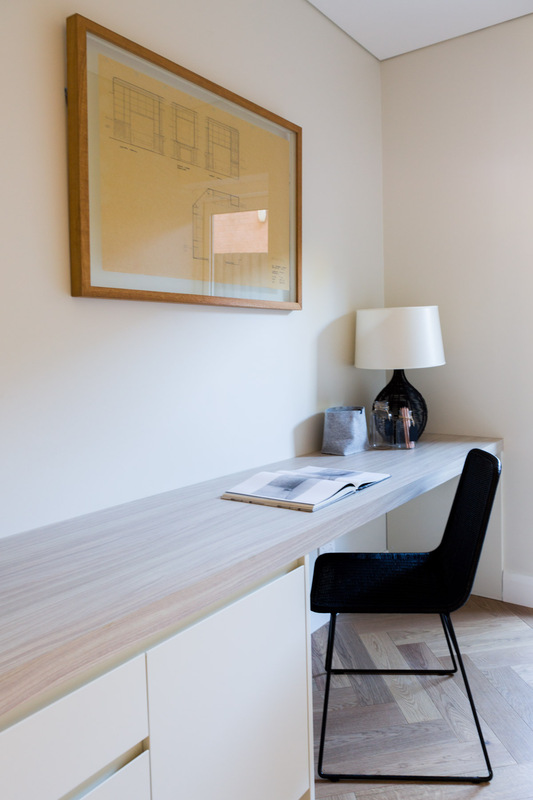 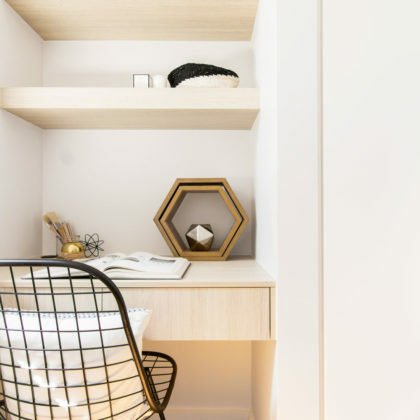 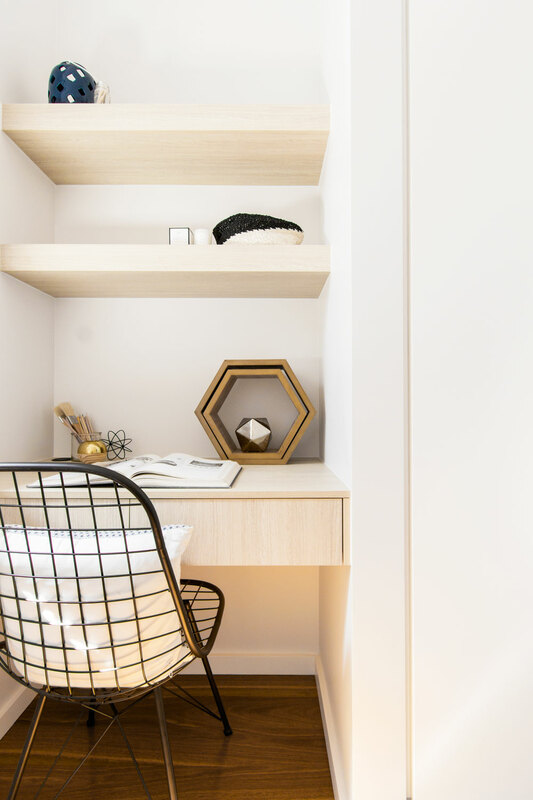 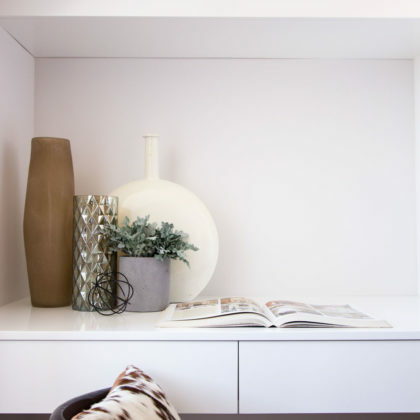 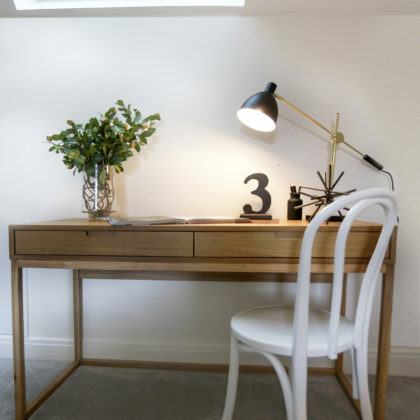 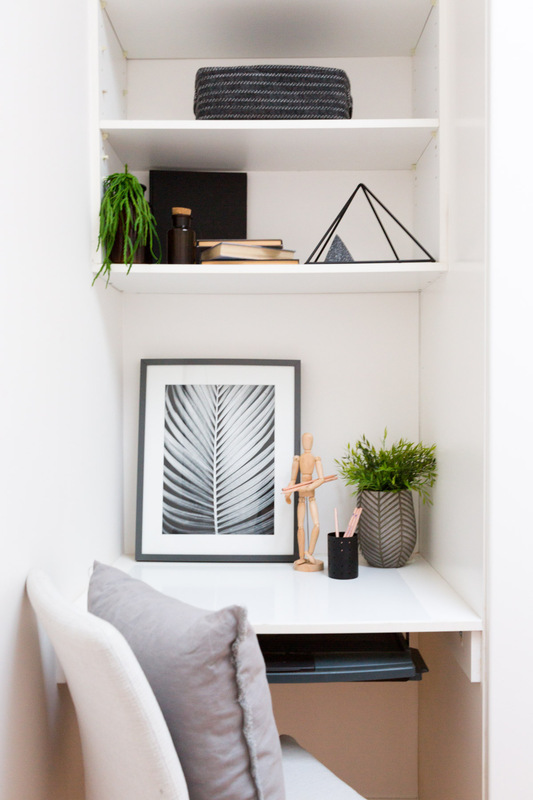 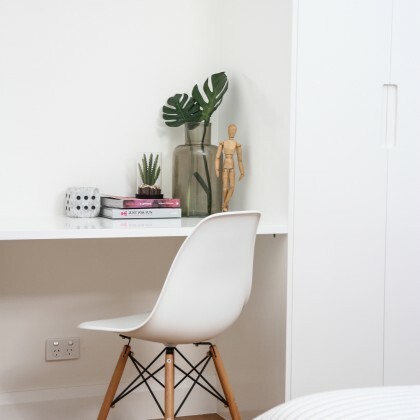 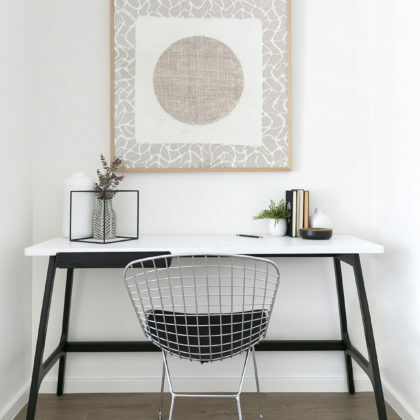 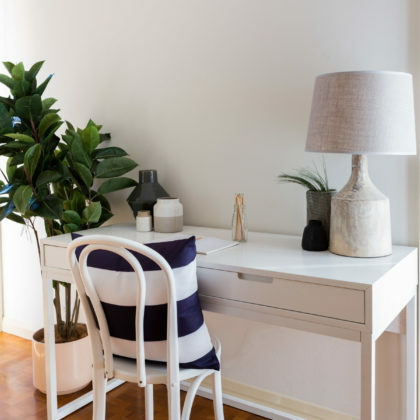 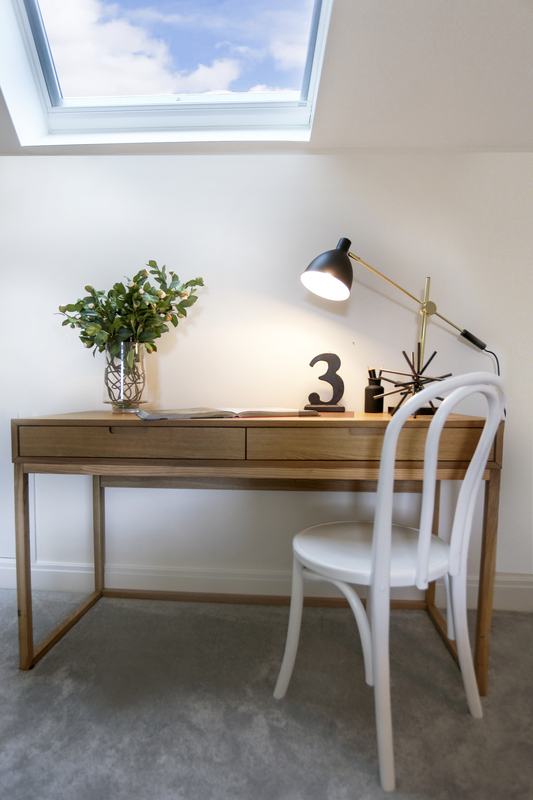 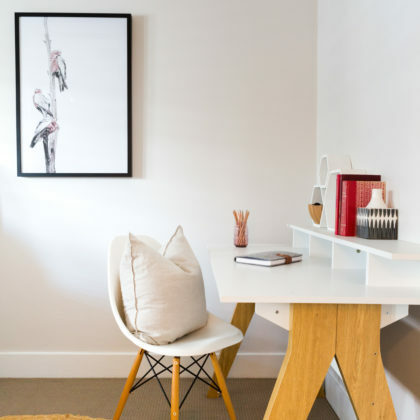 Although studies are used less than other rooms, they are often a sanctum or quiet place away from the bustle of the social areas of the home, and therefore should attract a sense of aesthetic and purpose as a well designed and styled workspace. 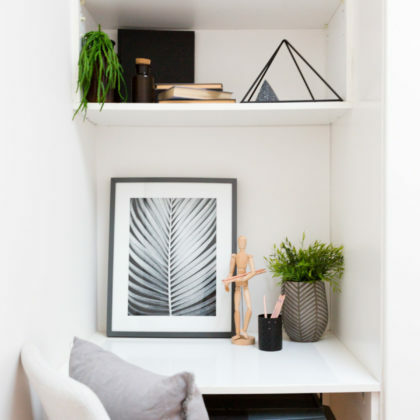 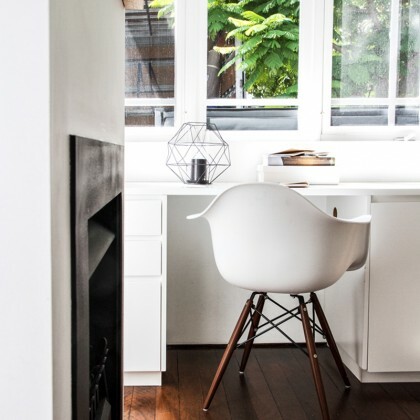 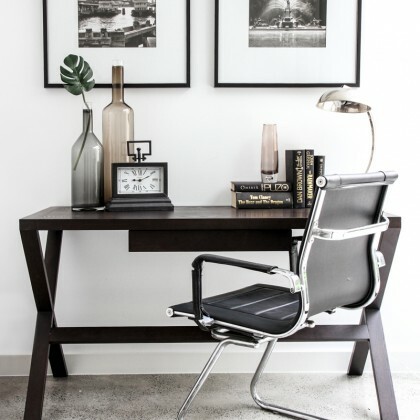 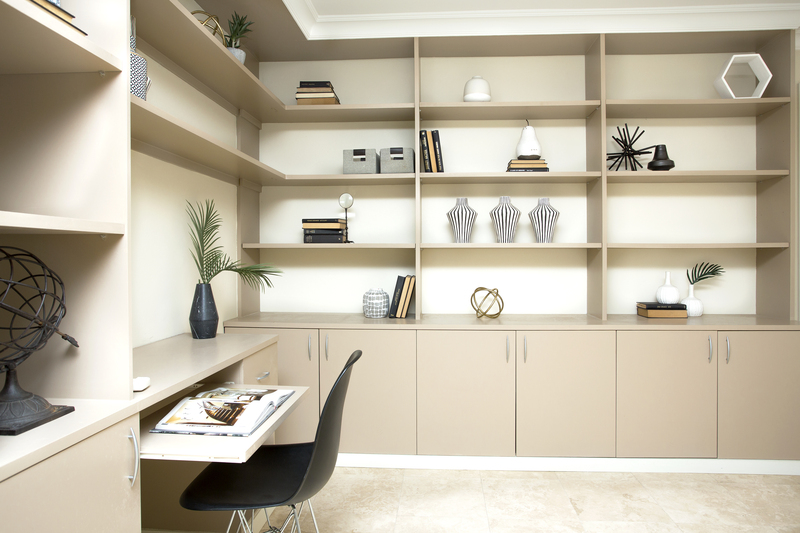 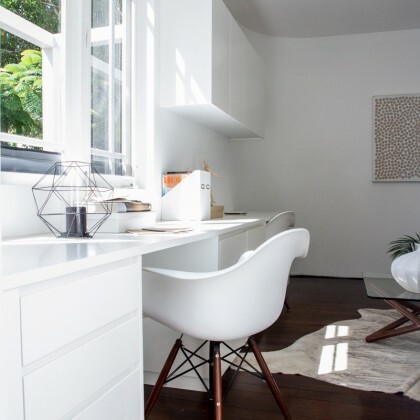 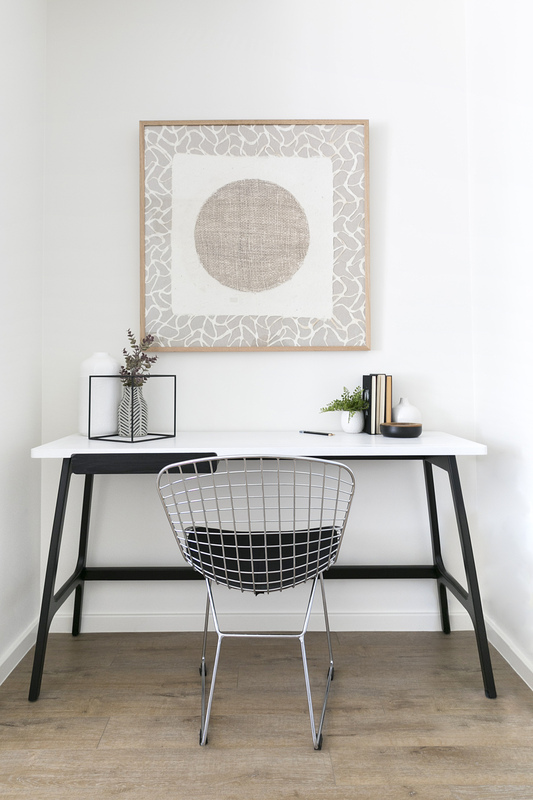 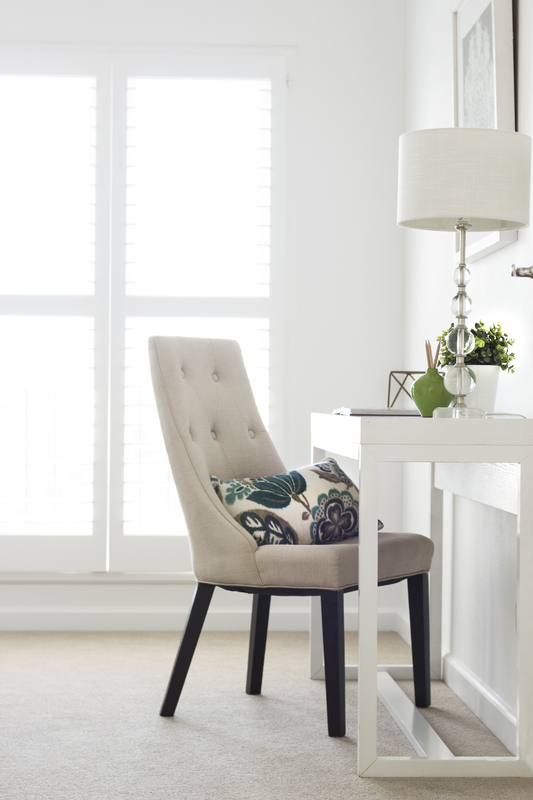 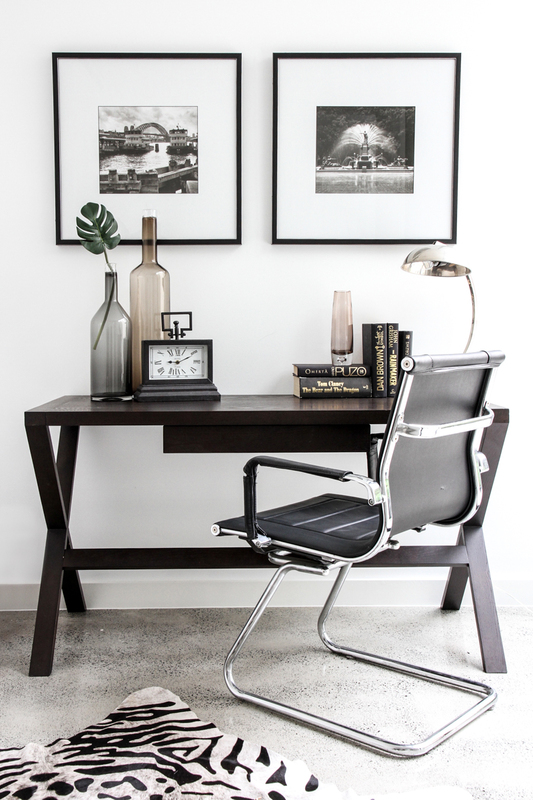 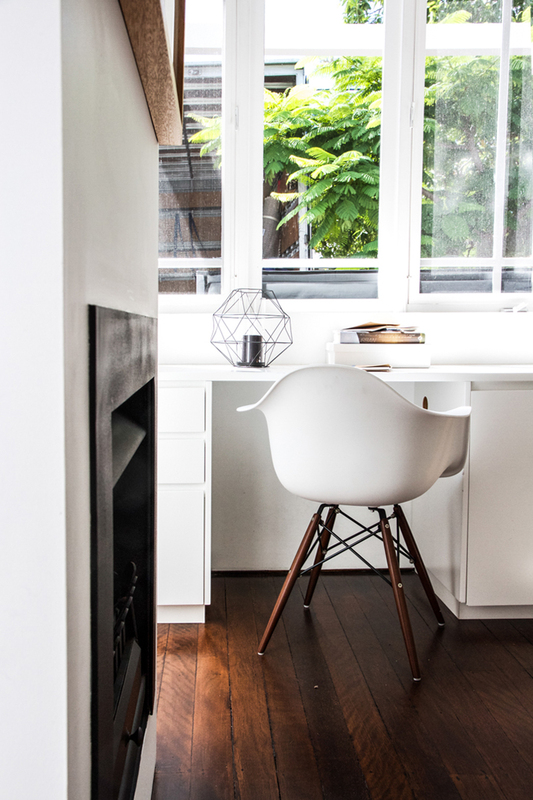 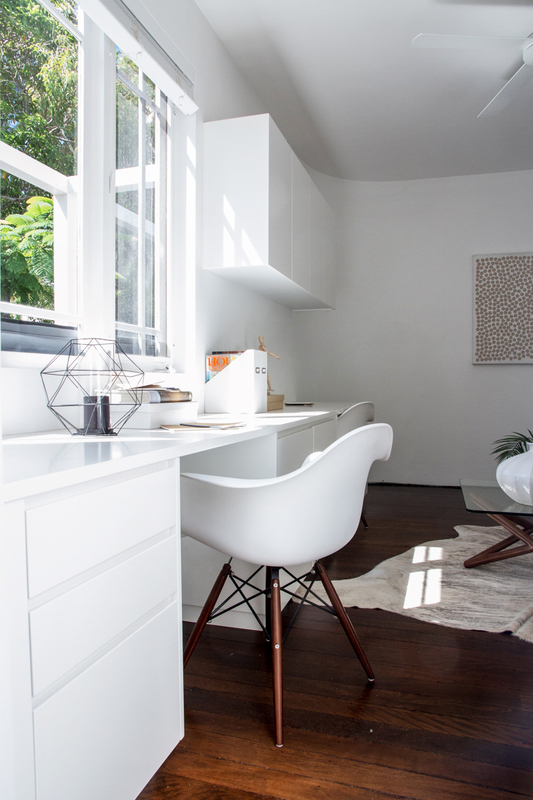 Whether it be an office, a desk within a room, or a study nook, where you work within your home should be a beautiful and inspiring space. 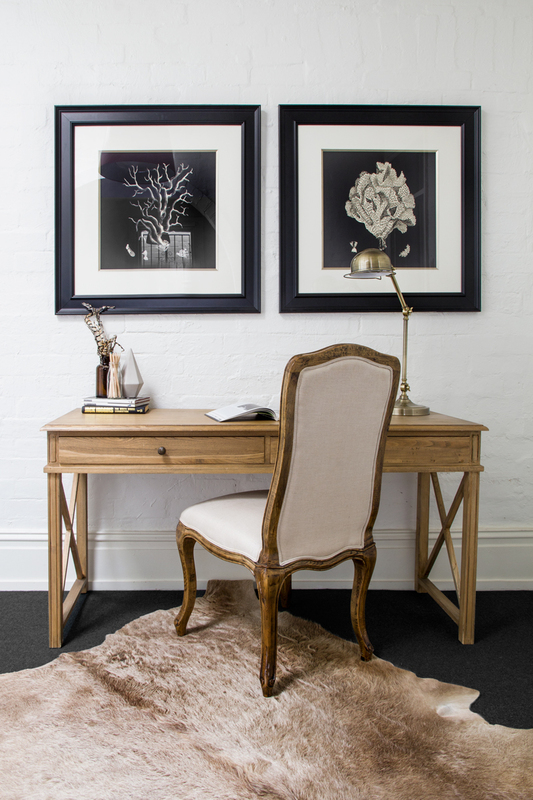 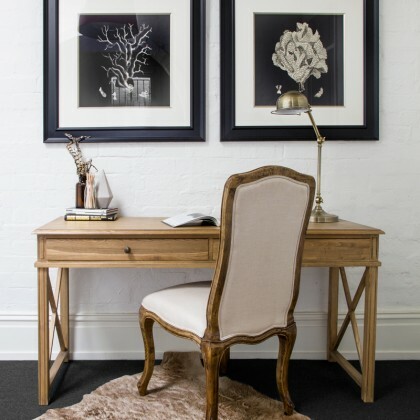 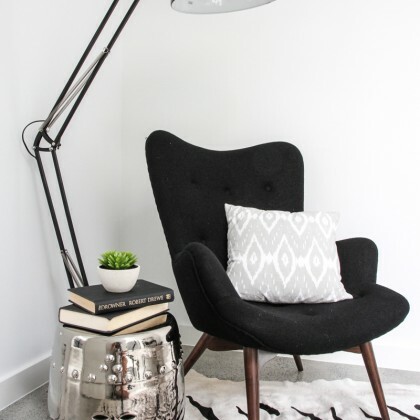 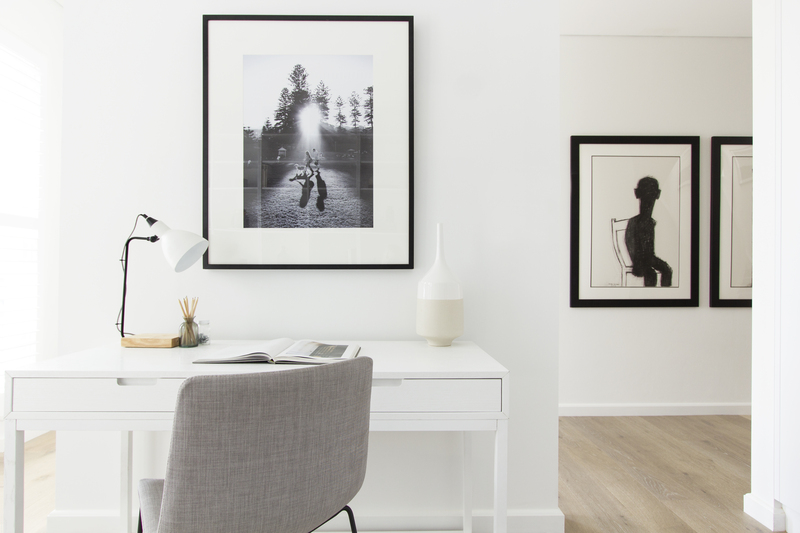 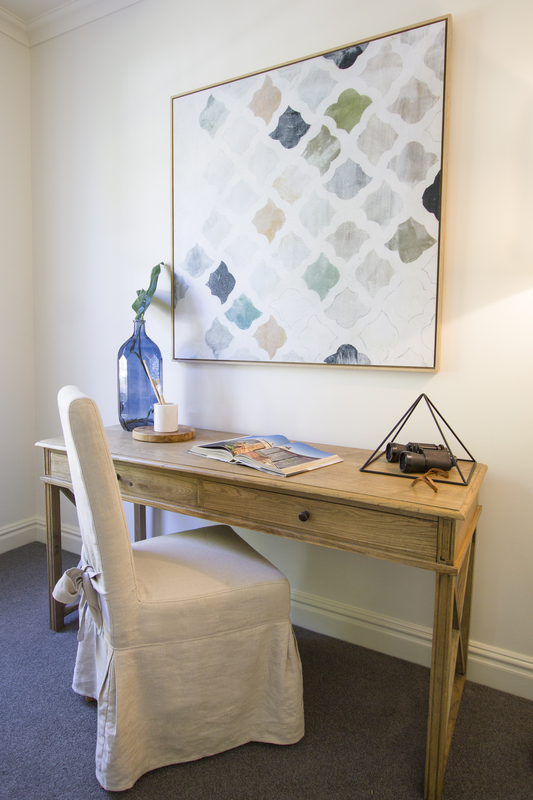 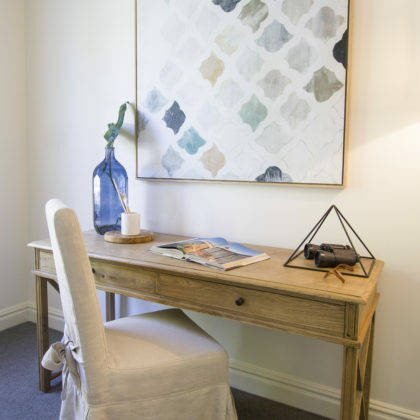 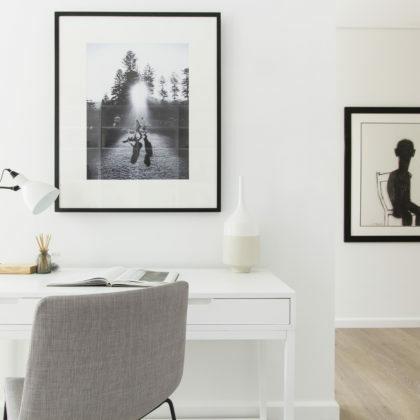 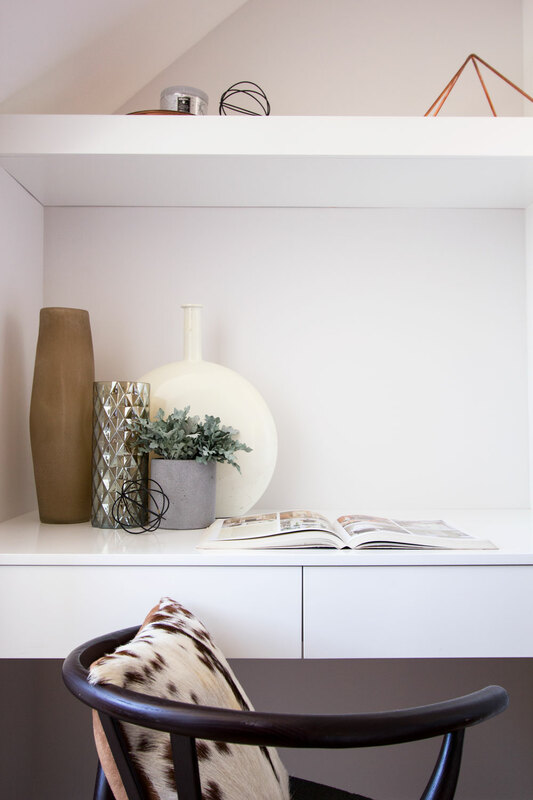 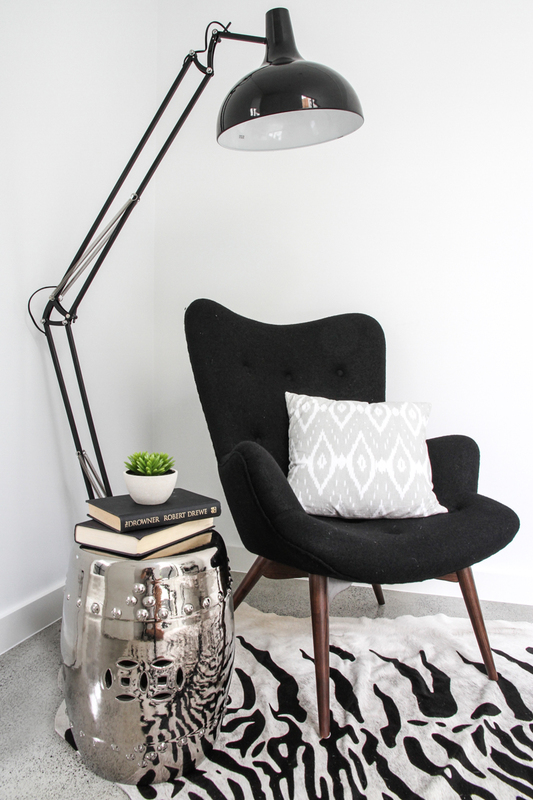 Our experienced property stylists will select beautiful pieces of furniture, art, and accessories to create a work space within the home that will allow the buyers to visualise themselves living in the property.